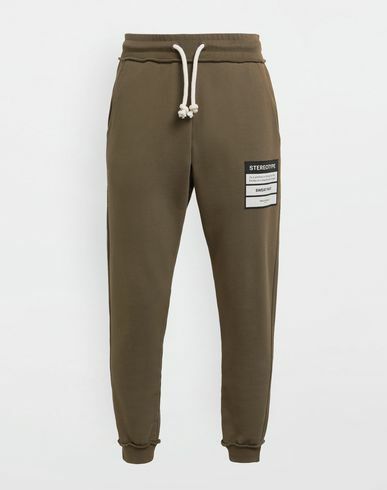 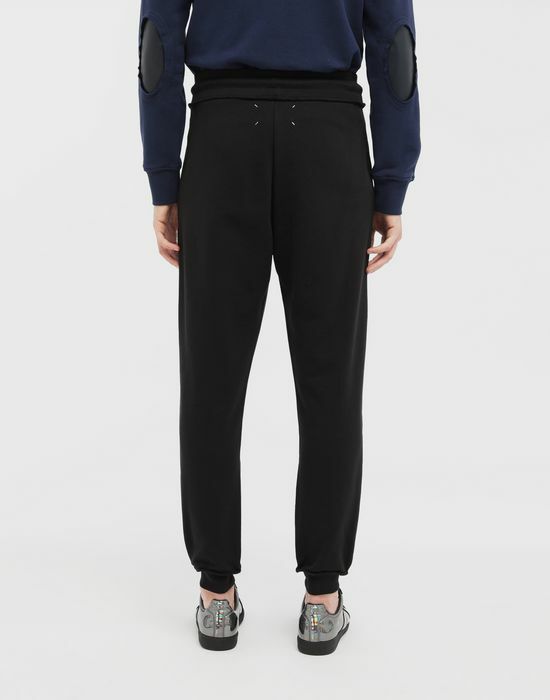 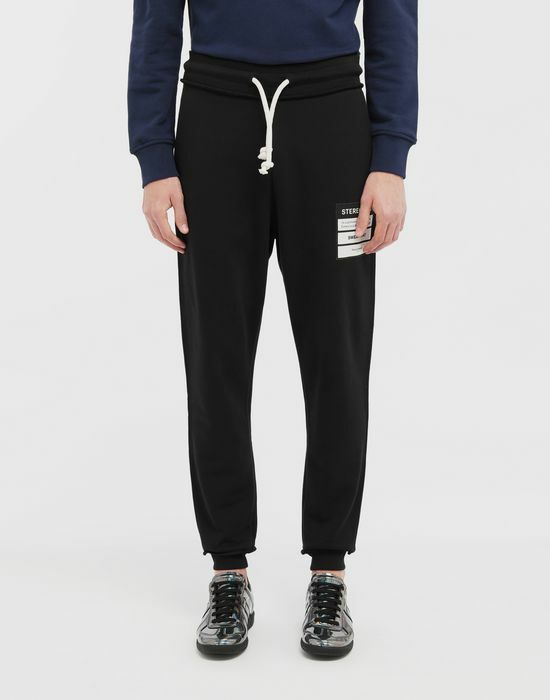 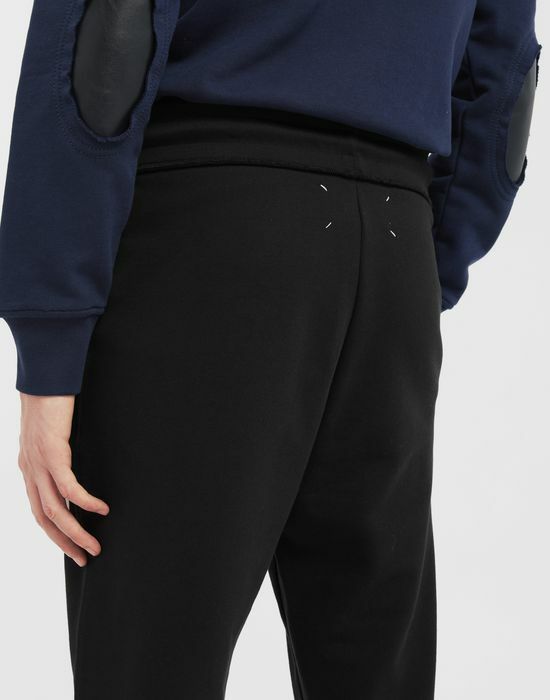 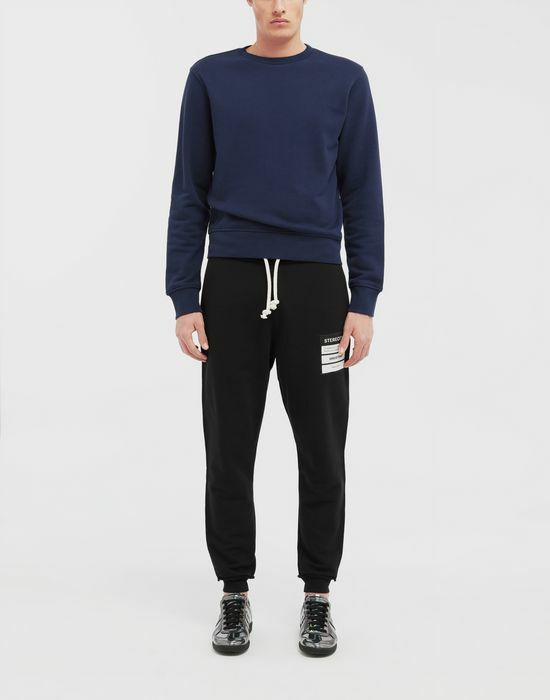 These jersey jogging pants are crafted from soft pure cotton with a tapered silhouette. 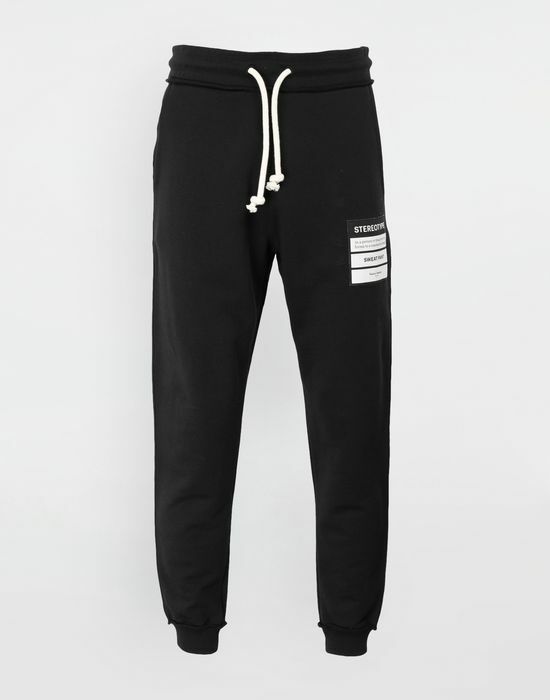 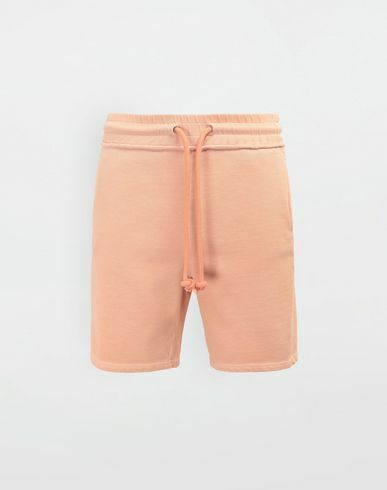 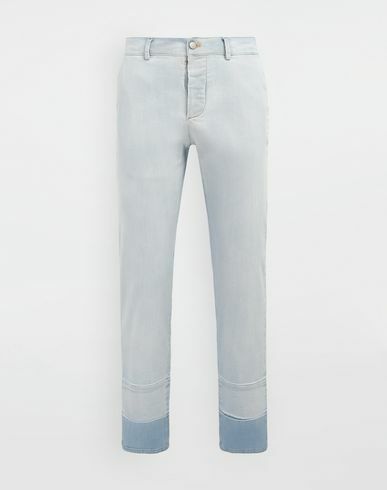 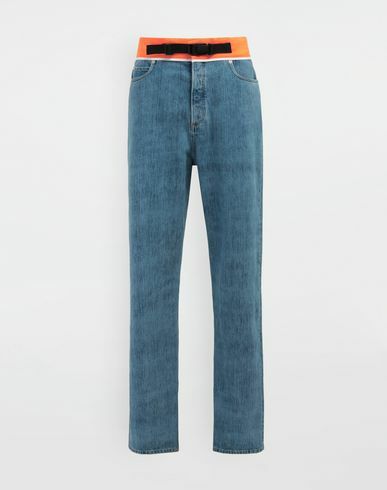 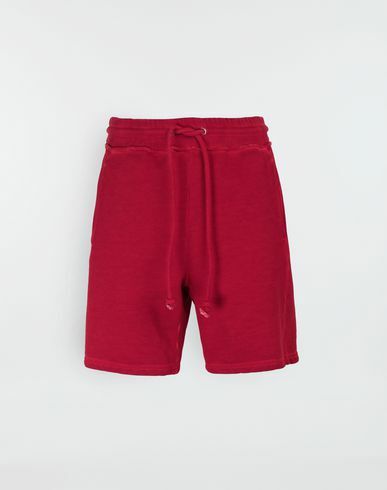 It has a drawstring waistband with heavy-duty string fastenings and ribbed ankle cuffs. 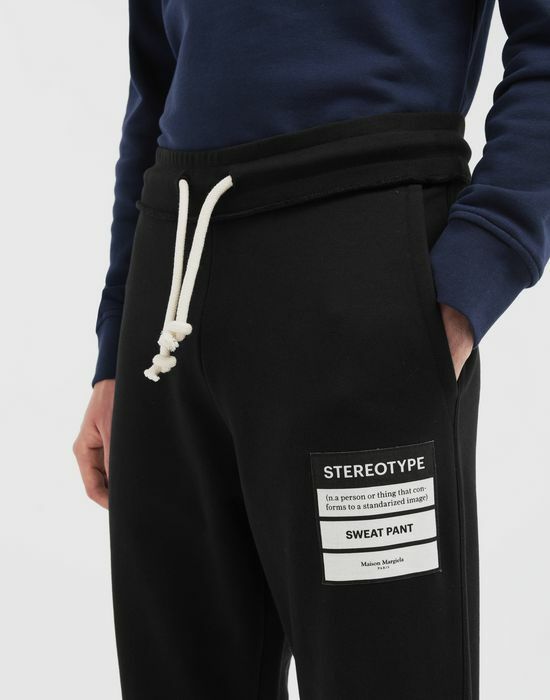 The Maison's Stereotype label print is featured on the front left with the Maison's iconic four white stitches on the back.